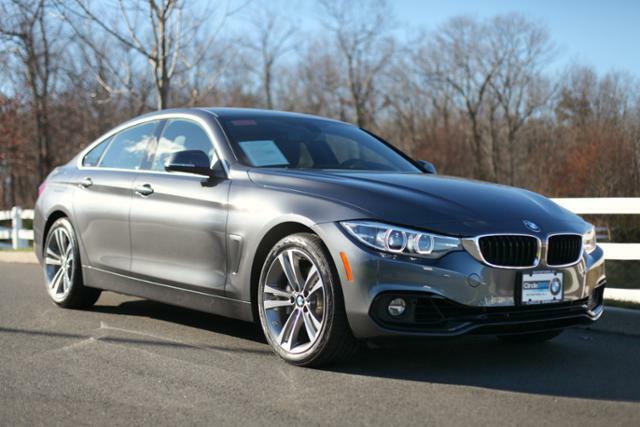 On this page you will find our immaculately kept BMW Former Service Loaners. These vehicles have been used as BMW Service loaners. 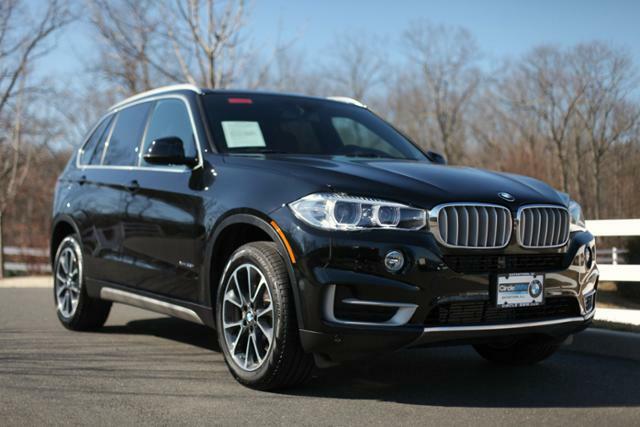 Circle BMW Offers the best BMW Loaner Lease Specials in NJ. Every BMW service loaner has incredibly low miles and every single car has been exclusively maintained by Circle BMW Service Techs. 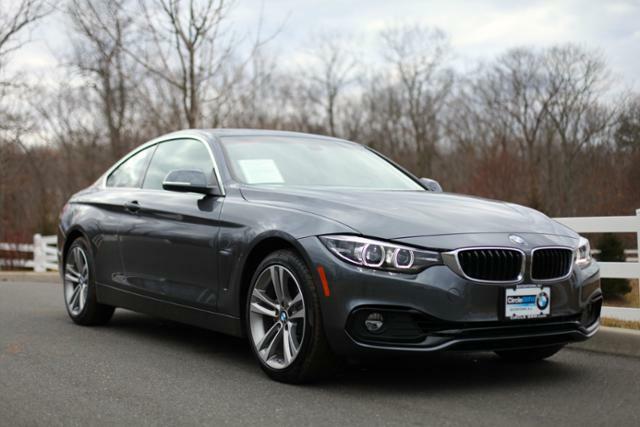 Each and every one of our former Loaner Vehicle has gone through a Multi point BMW inspection. 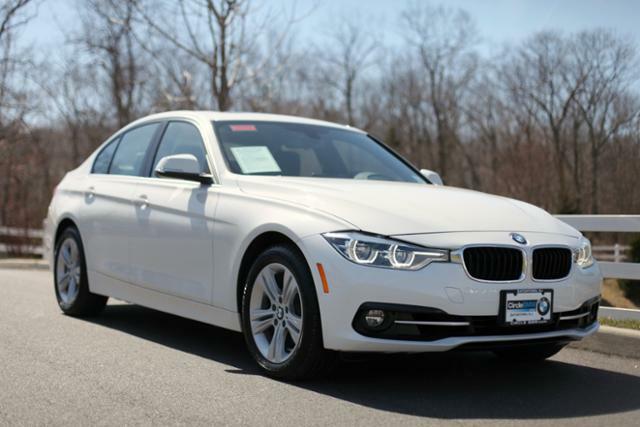 Our Service Loaner Lease Specials do not last for long! All of our retired service loaner vehicles are available for special lease programs. 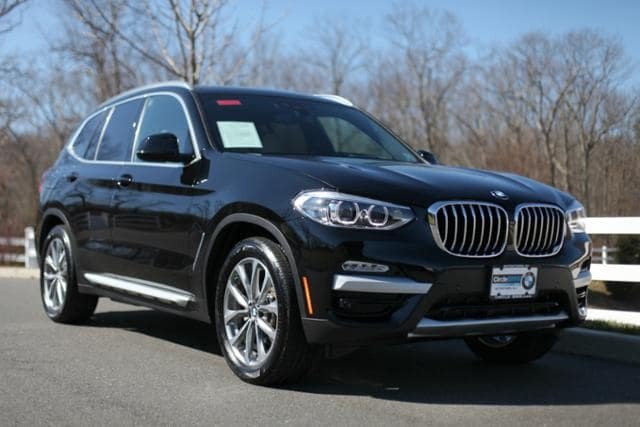 Find great savings and value when you take delivery of one of these like-new vehicles. All fees to be paid by consumer including applicable taxes and MV fees, $925 bank fee, $499 doc fee and first month payment. Offer includes $4,500 lease credit. Must qualify for BMWFS elite credit approval. Offer valid on stock #LEM32718. 4,147 miles. All fees to be paid by consumer including applicable taxes and MV fees, $925 bank fee, $499 doc fee and first month payment. Offer includes $1,000 lease credit and $750 conquest credit. Must qualify for BMWFS elite credit approval. Offer valid on stock #LLD93526. 3,901 miles. All fees to be paid by consumer including applicable taxes and MV fees, $925 bank fee, $499 doc fee and first month payment. Offer includes $2,250 lease credit. Must qualify for BMWFS elite credit approval. Offer valid on stock #LAE49579. 3,836 miles. All fees to be paid by consumer including applicable taxes and MV fees, $925 bank fee, $499 doc fee and first month payment. Offer includes $2,250 lease credit. Must qualify for BMWFS elite credit approval. Offer valid on stock #LBM74570. 4,130 miles. All fees to be paid by consumer including applicable taxes and MV fees, $925 bank fee, $499 doc fee and first month payment. Offer includes $1,500 lease credit. Must qualify for BMWFS elite credit approval. Offer valid on stock # LL070865. 4,030 miles.